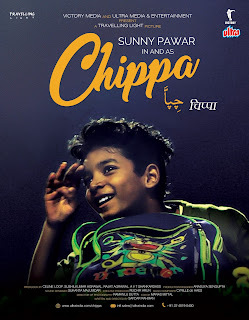 Ø The film features “Critics Choice Awards - Best Young Performer Award nominee Sunny Pawar ( Lion fame) first time as the main protagonist ‘Chippa’ and has a supporting cast of Chandan Roy Sanyal, Masood Akhtar, Sumeet Thakur & Mala Mukherjee in pivotal roles. 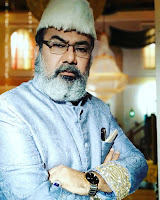 Ø Written and directed by Safdar Rahman, this film is produced by Ultra Media & Entertainment Group, Travelling Light & Victory Media. Ø After Mipcom, the film also will be screened in various International film festivals before its global release in early 2019. 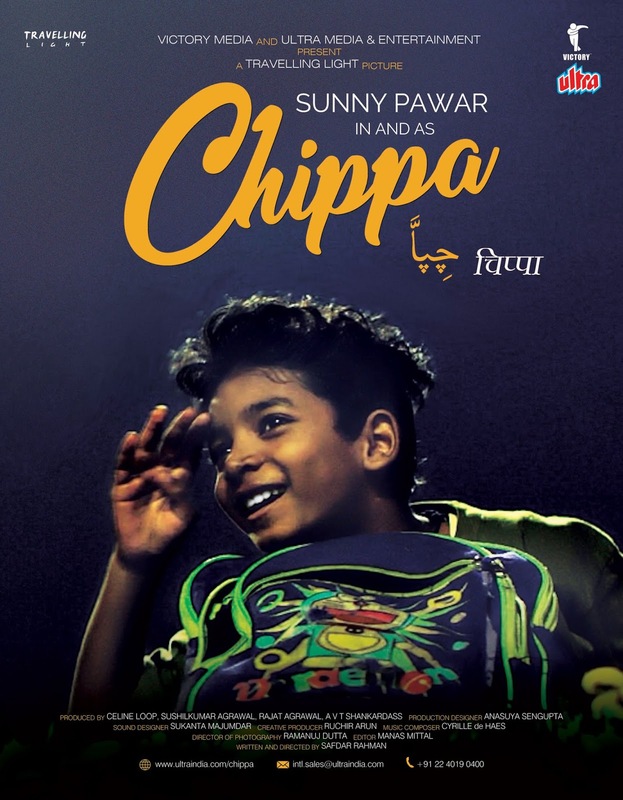 Mipcom, 2018 : Chippa is a story about the aspirations of a child who lives on the streets, told through a journey he takes into an enchanting world that he creates himself on a one wintry night in Kolkata. The film is an endearing & a universal homage to the spirit and the timeless stories of children growing up globally. They also will present internationally acclaimed films like Ramanujan, Doctor Rakhmabhai & Evening Shadows at the market. They will also be showcasing their existing, exhaustive slate of more than 1500 titles comprising of Indian & International films, television & animation content at the market.